You know (or you may not know) your state's song... but what exactly is your states wedding song? We have the scoop according to data straight from the music gurus themselves, Spotify! 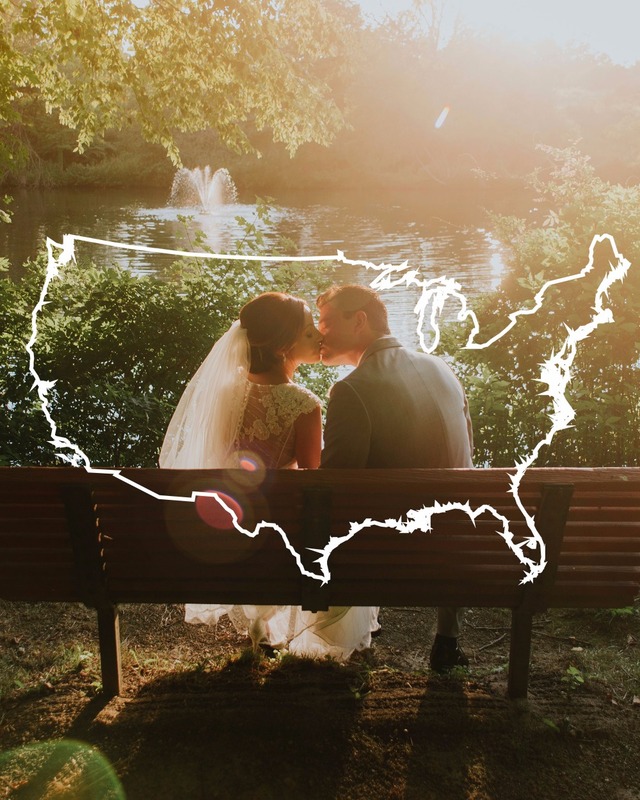 With inside insights and data analysis of the popular playlist compiling application, Spotify announced the most popular songs that each state loves to add to their wedding playlists. You might be a bit surprised but we found more then a few of them quite fitting! So click here to find the United States of Wedding Songs and which one your home state just cannot get enough of. Loving or hating your states song? See if you should be grooving in a different area code with the full list of songs on our Spotify playlist here.